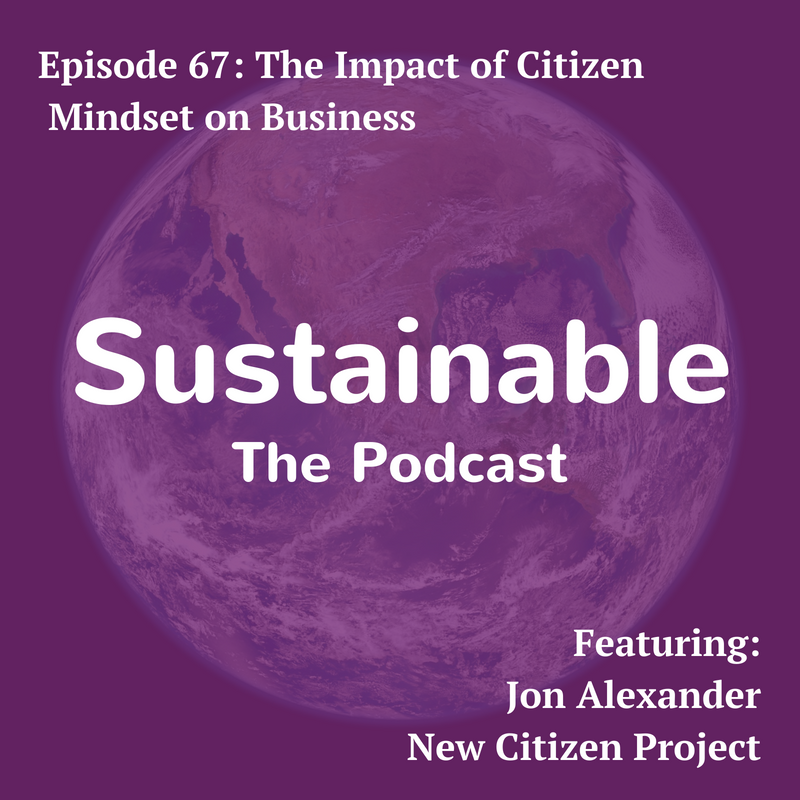 Jon Alexander speaks to Tabi Jayne about the need for all of us to become citizens and how this impacts business. Tabi asks Jon about a participatory society and why it is important, the difference between a consumer and citizen mindset, what influence these differing mindsets have and the impact the shift from consumer to citizen mindset will have on business. Jon Alexander is the co-founder of the New Citizenship Project – a social innovation lab that helps catalyse the shift to a more participatory society. 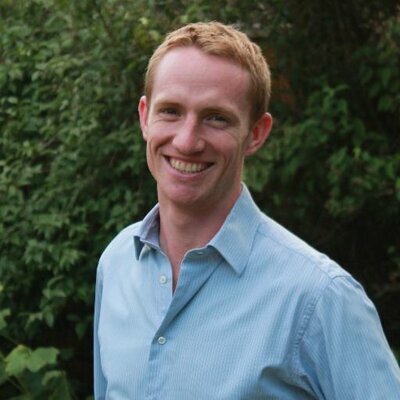 Jon spent his first working decade in brand strategy, both in some of London’s top agencies and also directly for Sainsbury’s and the National Trust, all the time seeking to apply creative skills for positive social and environmental ends. He is both geek and athlete, having completed three Master’s degrees and as many Ironman-distance triathlons.